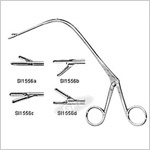 Surgical instruments are specifically designed instruments that are clinically and accurately produced to help the surgeon in performing surgery. 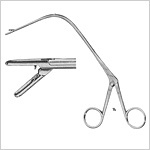 Various types of instruments are needed to perform a surgery. 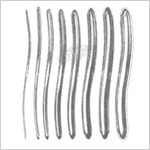 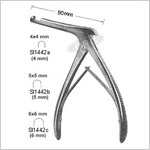 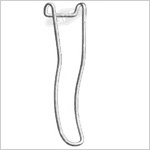 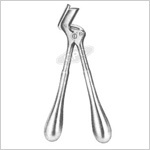 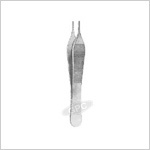 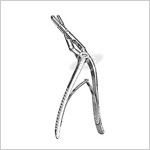 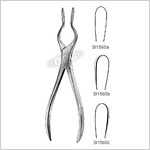 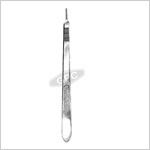 The different types of surgical instruments assist the professionals at different stages as and when required. 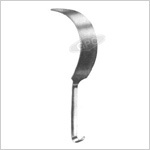 GPC Medical Limited ensure that all the surgical instruments are specific in nature, made from the best steel, clinically cut to give the right cut at the required stage and are precise in nature. 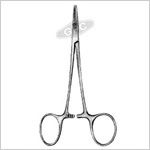 We manufacture all kinds of surgical instruments to provide your hospital all the needs at one stop with the best quality and the best prices. 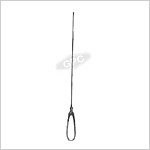 You may view all our products and place your orders as per the model numbers. 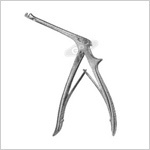 We take delight in producing customized instruments also. 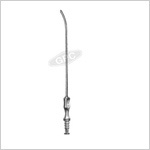 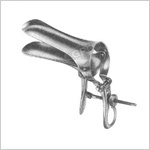 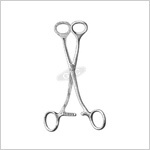 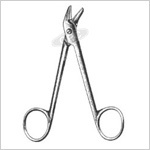 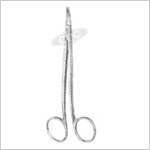 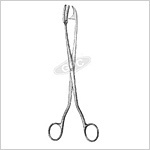 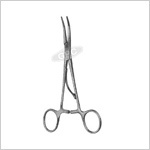 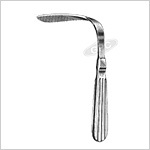 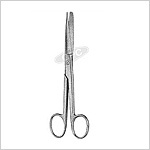 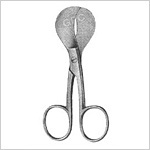 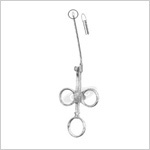 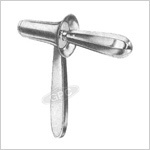 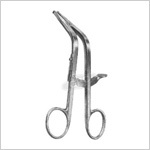 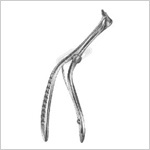 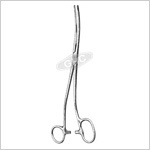 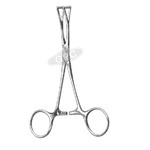 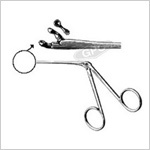 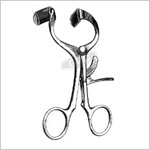 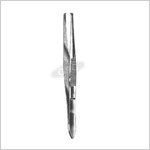 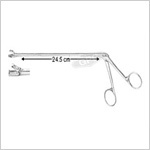 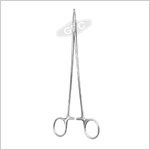 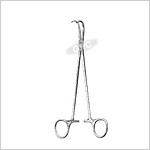 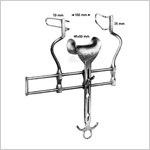 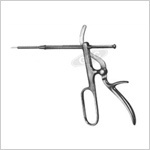 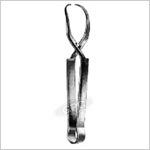 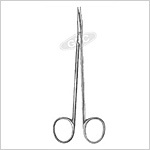 Send Your Buy Requirement For "Surgical Instruments (General)" AND Get Quote Quickly.